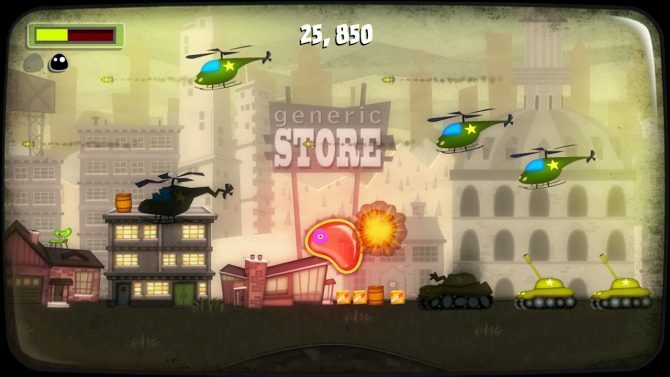 Drinkbox Studios have announced the Drinkbox Vita Collection via PlayStation Blog. 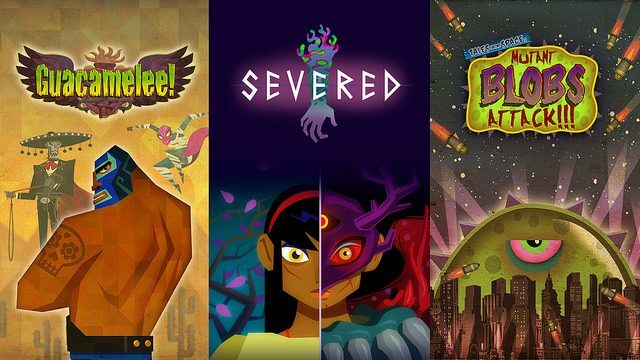 The bundle includes Guacamelee!, Tales from Space: Mutant Blobs Attack, and the recently released Severed. Guacamelee is still cross-buy, so buying the collection on the Vita will net you the game on PS3. All previous DLC for the game will also be included. 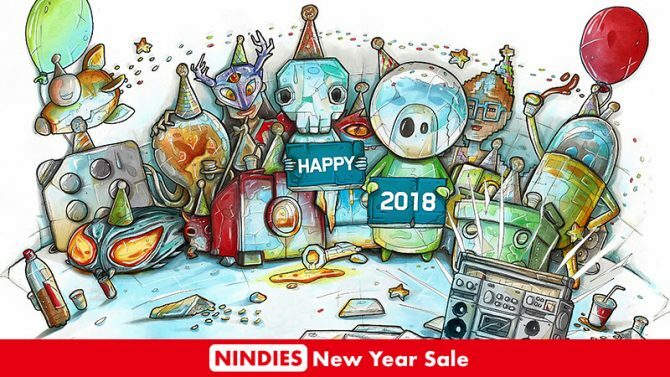 The Drinkbox Vita Collection will be digital only for the time being, and will release on July 13.